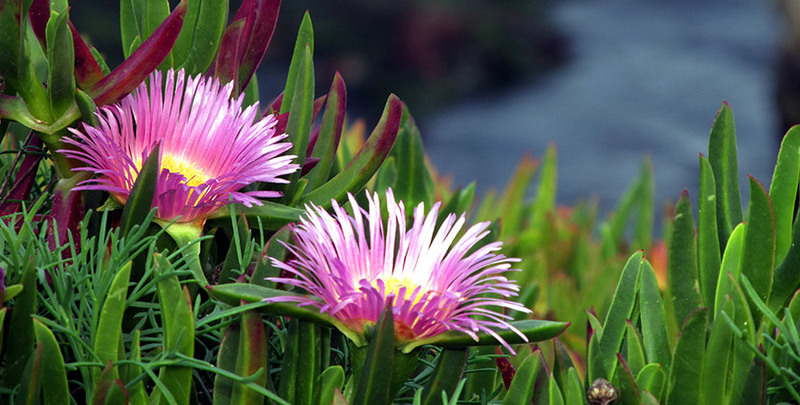 With its natural beauty, art and culture, La Jolla is "the jewel" of San Diego. 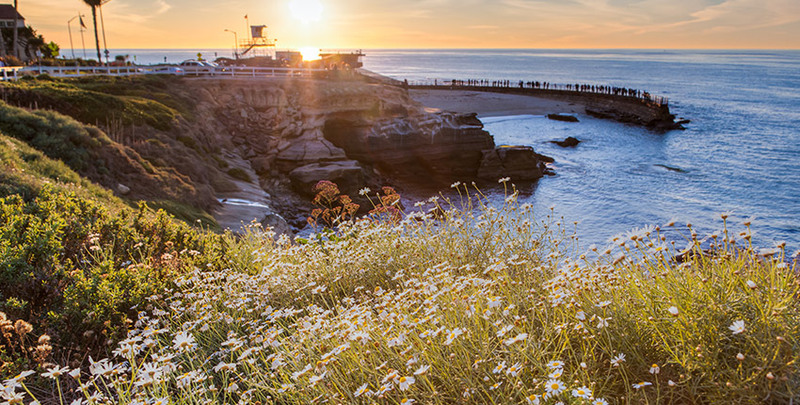 From the dramatic Pacific coastline, to idyllic beaches, and endless recreation, La Jolla is one of Southern California's most alluring oceanfront destinations. Perched above the La Jolla Cove cliffs, our oceanfront hotel is steps from the art galleries, boutiques, cafes and museums in the Village of La Jolla. Set out for snorkeling and scuba diving adventures at La Jolla Cove and The Underwater Park, where you can swim and explore marine life. 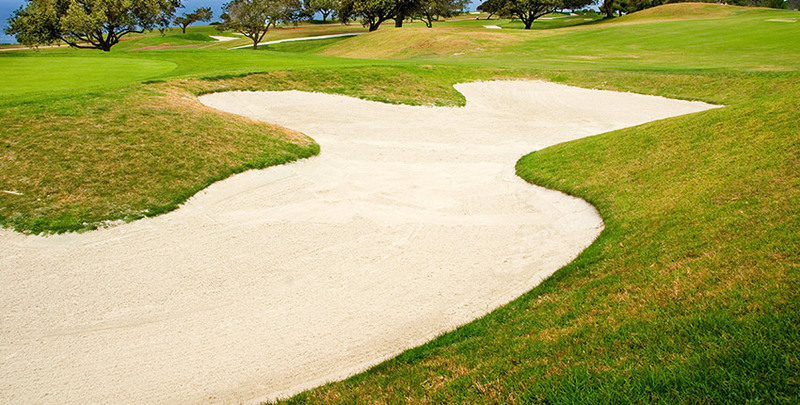 Tee off on beautiful fairways with dramatic ocean views at Torrey Pines Golf Course, home to the annual Farmers Insurance Open. Play in the gentle waves at La Jolla Shores or surf the legendary reef breaks at Windansea Beach. 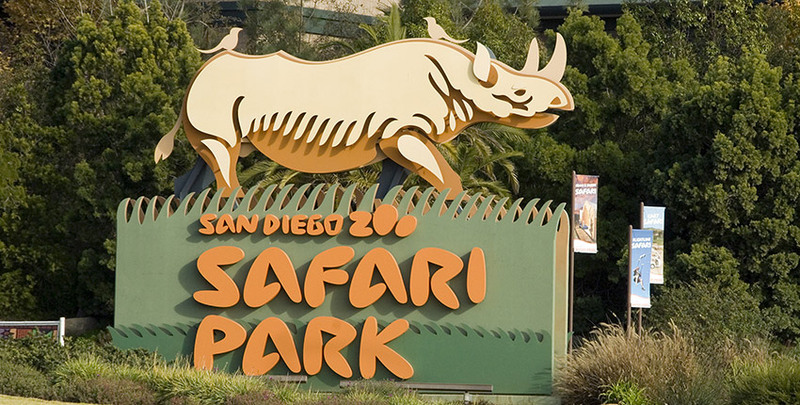 For family fun, venture out to San Diego attractions, including SeaWorld and the San Diego Zoo. With its perfect climate, dramatic vistas, and exciting activities, La Jolla is the sun-splashed paradise of SoCal. 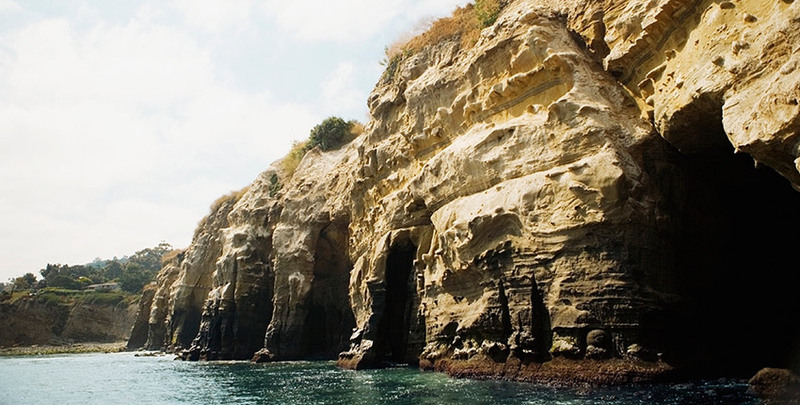 Escape to this natural haven and spend a day snorkeling, swimming, and scuba diving at one of California's most exquisite beaches and marine life playground amidst sandstone cliffs. 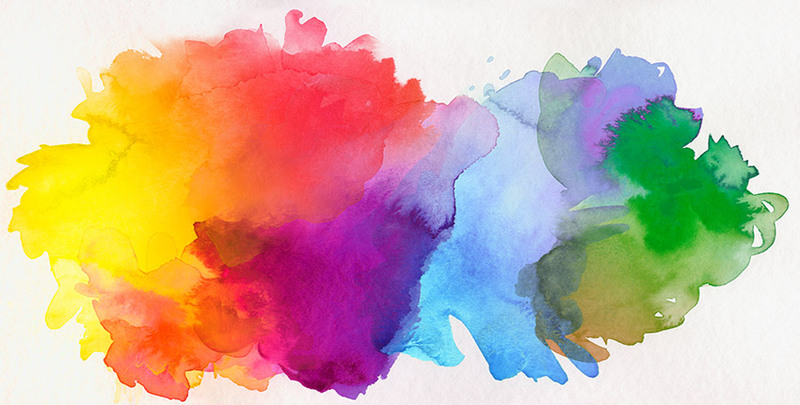 Overlooking the Pacific Ocean, discover internationally recognized collections and dynamic exhibitions representing art of our time, from impressionist paintings to pop art. 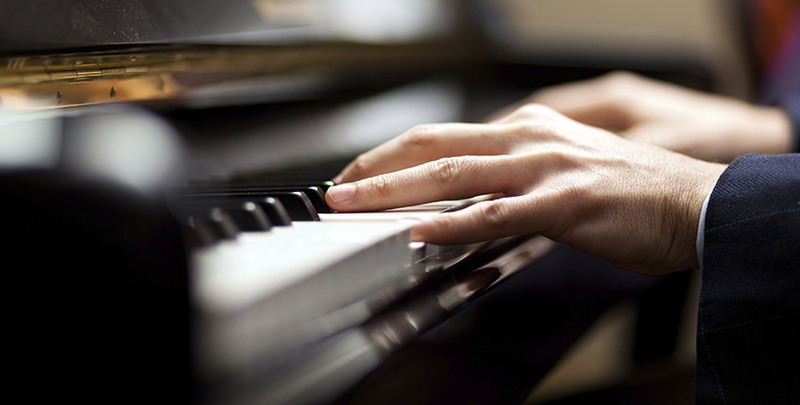 With world-renowned artists and musicians ranging from pianists to string quartets, the La Jolla Music Society continues to bring dynamic culture to San Diego for over 40 years. 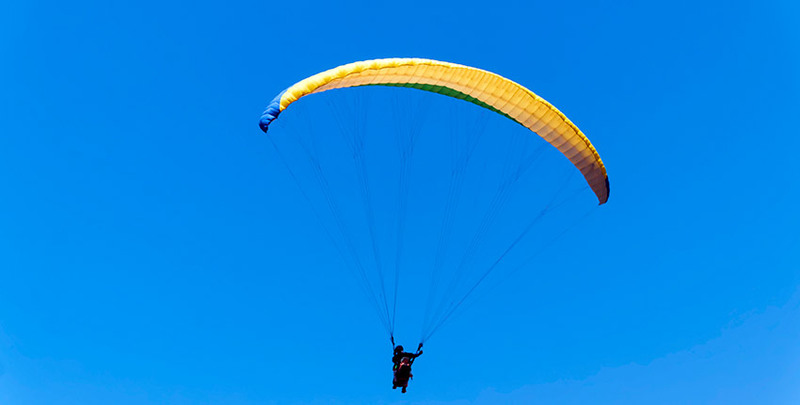 Perched on the cliffs above Black's Beach, get an adrenaline rush at San Diego's premiere hang gliding, paragliding and flight school destination, all while enjoying stellar views & outdoor dining. 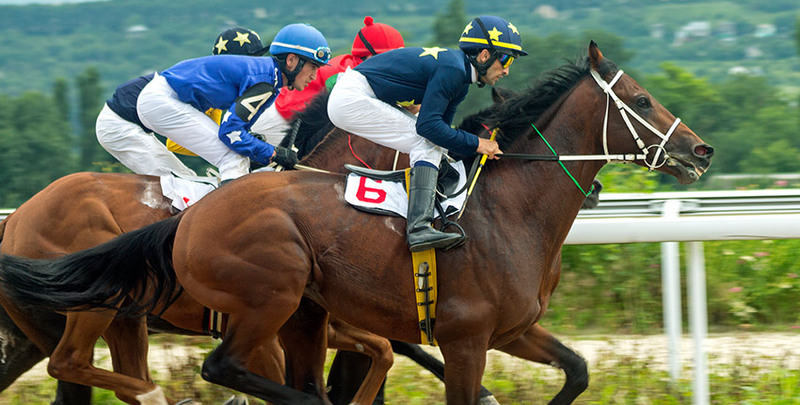 This world-class thoroughbred-racing club beckons sophistication and those to be seen. This coastal playground features live horse racing and big stakes races, as well as dining, shows and concerts. Spend a day exploring lush gardens, calming vistas, flowering plants, majestic palms, and the largest bamboo collection. Go from a desert environment to a tropical rainforest with waterfall in just seconds. Known for its animal conservation & education, this world-renowned attraction showcases over 3,700 animals from around the world in their natural habitats, including the rainforest and African plains. Take a safari ride through the African jungle or go on a walkabout in Asian Savanna. 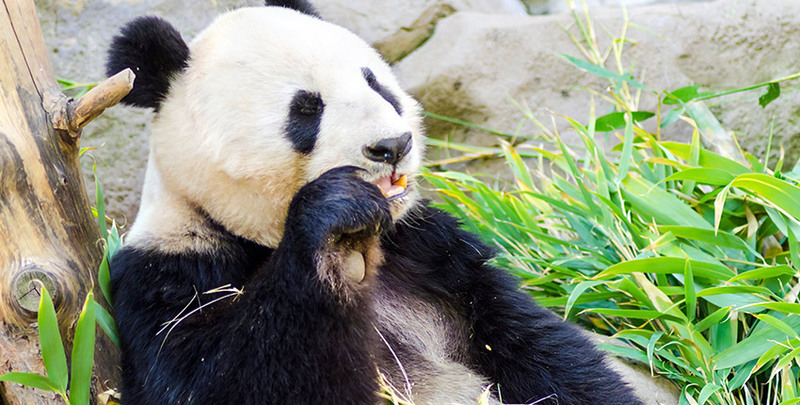 Discover rare animals in their natural habitats without ever leaving Southern California. Part of Scripps Institution of Oceanography, experience stunning sea adventures and observe wild marine life up close to learn more about sharks, seahorses, and other sea creatures. 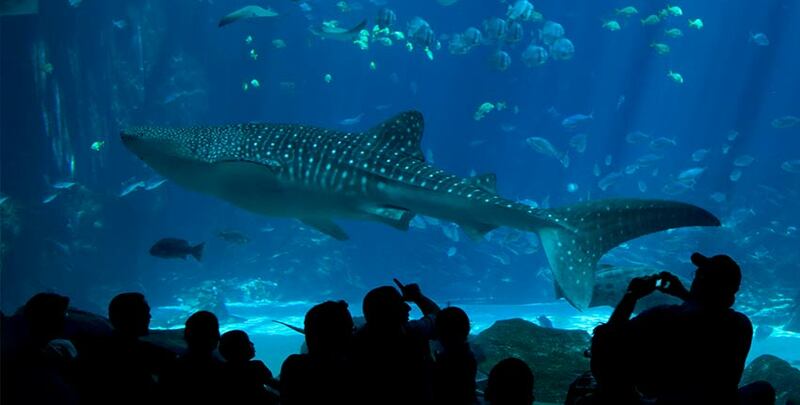 Encounter whales, sharks, and dolphins at this oceanarium and marine mammal park. 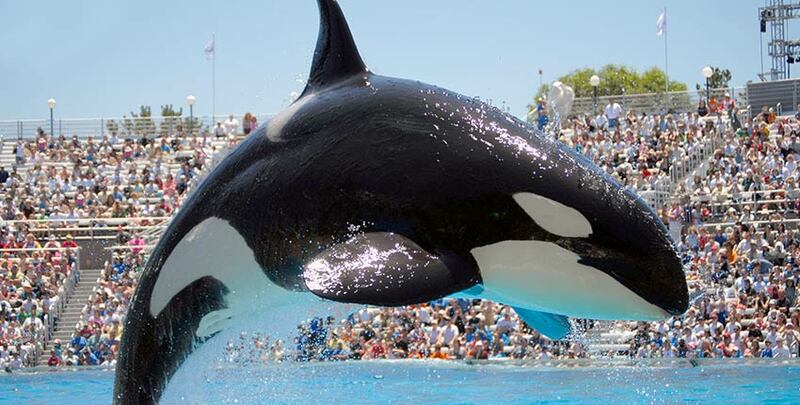 Committed to the conservation of marine life, experience the amazing Shamu show & thrilling rides like Shipwreck. 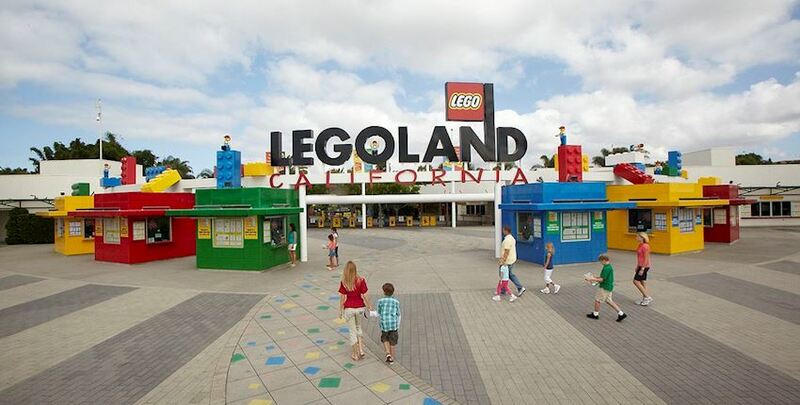 Let your imagination run wild at this 3-in-1 amusement park based on the LEGO® brand toy. With over 60 rides, shows and attractions, head to this family-friendly theme park, water park and aquarium. 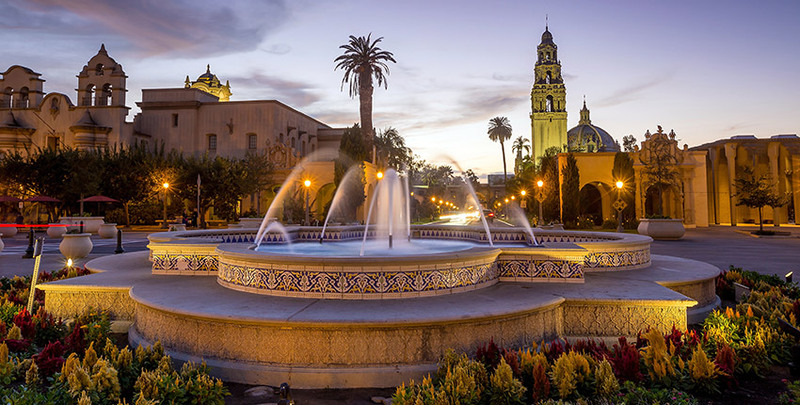 Filled with lush gardens, walking paths, play areas, 17 museums, and a safari park and zoo, this two-mile long urban cultural destination is San Diego's outdoor playground. Spanning 6,000 acres of ocean floor, canyons, and beaches, snorkel, dive, kayak or swim through this aquatic destination comprised of both the Ecological Reserve and Marine Life Refuge. Perched above the Pacific Ocean, perfect your swing on the dramatic fairways and greens at two world renowned, 18-hole championship golf courses right here in La Jolla.